Please sign up to help out from now until the election day. Volunteering for an hour or two a big difference! Greg is running for District 4 to give back to the community that helped him find his voice and instilled in him the values of political activism. 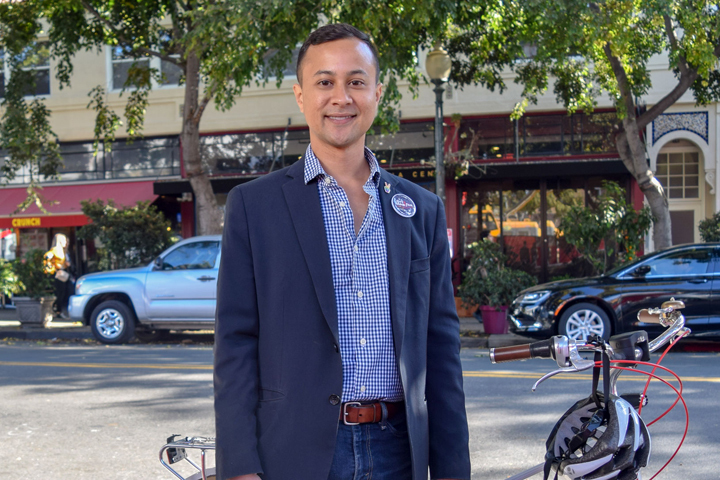 Greg has worked with and for people as a teacher, an AmeriCorps VISTA volunteer, an elder meals-on-wheels program manager, a senior legislative aide in the Berkeley Mayor’s Office, and a housing-rights activist. 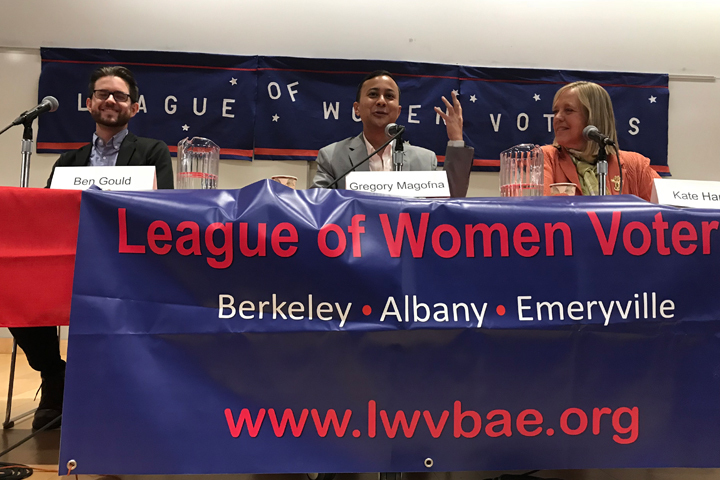 His breadth of experience and knowledge of policy making on the local, regional, and state levels make him the right person to keep Berkeley a welcoming and inclusive home for all. 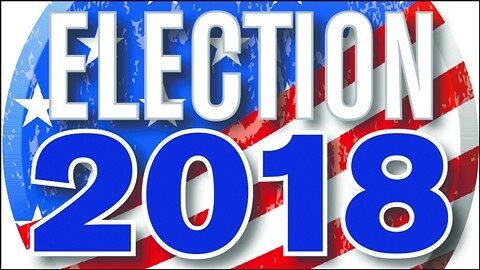 Election 2018: Who is Greg Magofna? Add yourself to keep up with campaign news, volunteer opportunities, and events.